On Books.LifeWay.com, you will find a selection of articles, book reviews, recommendations, author interviews, coupons, and challenges that will motivate you to discover impactful books, rewarding your reading as you grow. I’ve always been big into Christmas, but I didn’t know much about Advent when I was growing up. I vaguely remember my church doing something with colored candles and a wreath but, honestly, that’s about it. Advent was around, but compared to the glitz of Christmas, it didn’t stand a chance in my eyes. It’s not that I was adrift in pagan festivities or anything; I really did my best to “keep Jesus the reason for the season.” I just wasn’t familiar with what Advent had to do with it. It wasn’t until I had kids of my own that I began to learn more about Advent. My wife and I did some research into it and started some simple practices designed to prepare our hearts for the coming of Christ. Since then, keeping Advent has continued to be a helpful way to shepherd my family (and my own heart) through the weeks leading up to Christmas. The drama of the birth of Jesus is so rich that it’s easy to focus in on one pivotal evening in Bethlehem. While the nativity scene is certainly the heart of Christmas, it’s possible to view it with a tunnel vision that unnecessarily compartmentalizes it from the big picture of God’s redemptive plan. 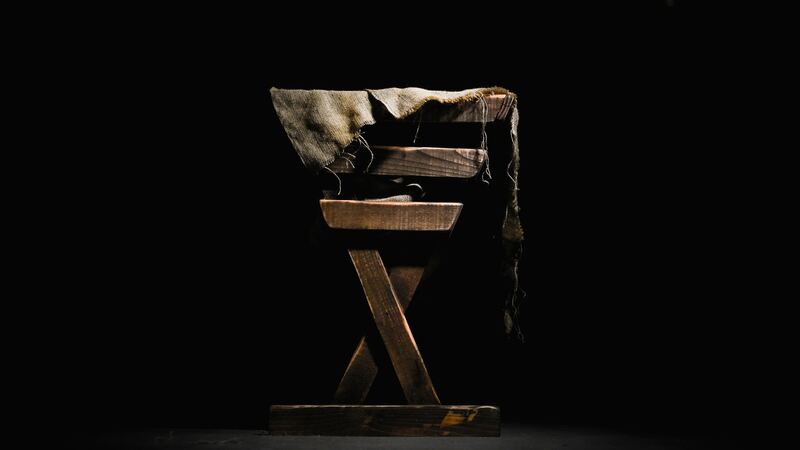 Instead of focusing on the baby in the manger all month long, Advent helps situate our hearts in the biblical storyline that promises and predicts the birth of Immanuel. Part of preparing ourselves for the coming of Christ is becoming more familiar with the backstory of why He came. Advent is an opportunity to walk through the story of God’s pursuing love as it courses through the Old Testament, leading right up to the birth of our Savior. Part of the journey of Advent is realizing our place in that redemptive story. Before we can welcome the Christ child with open arms, we need to come to grips with the fact that we were lost without Him. Both personally and corporately, God’s people have wandered from His loving care and are in need of restoration. That baby in the manger came to die for our sin, a fact we would do well to solemnly acknowledge even as we ready ourselves to celebrate the glorious gift of salvation in Him. Advent is a season of preparation before the feast, a season of reflection and repentance that culminates in a beautiful story of rescue. As soon as the curse of sin entered the land, the promise of rescue and restoration came with it. Even so, God’s people had a long wait ahead of them. 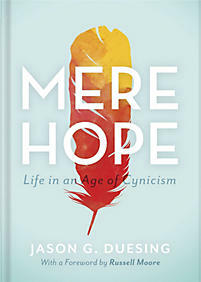 In many ways, the storyline of the Old Testament is a story of waiting, a story that cries out, “How long, O Lord?” Rather than a hopeless dejection, however, the Old Testament is replete with examples of saints who were banking on the promises of God, no matter what their circumstances. Whether slavery, exile, or persecution, God’s people trusted in His steadfast love, growing in faith as they awaited His coming. During Advent, we join the chorus, watching and waiting, but trusting in God’s promise all along the way. Waiting—and the build up of hopeful anticipation that comes with it—is good for us. Thankfully, all that hopeful anticipation culminates in glorious celebration. Christ has come, hallelujah! The season of reflection and spiritual preparation leading up to Christmas morning honestly makes the celebration so much sweeter. When we gather around the tree to read the Christmas story in Luke 2, we do so with hearts that are primed and ready to worship Jesus Christ in all His glory. There is an unleashing of joy rooted in a long journey of expectation and a deep gratitude for the gift of His arrival. Honestly, it’s hard to contain the effects of keeping Advent to a single month. As we wait on the Lord, reflecting on our need for repentance and trusting in His ever-faithful Word, we cultivate a spirit of dependence on Him that spills over into the whole year. By empathizing with Old Testament saints who looked forward to His arrival, we train our hearts to hope in Him every day as well. In doing so, we quickly realize that, even on this side of the cross, we are still a waiting people; Jesus has promised He will return one day to make all things new. Remembering His First Advent helps us prepare for His Second Advent. Just as generations of people trusted in the promise of Jesus’ birth, we now live in hopeful anticipation of His return. Advent helps us trust Him as we wait. Scott James serves as an Elder at The Church at Brook Hills. He and his wife, Jaime, have 4 children and live in Birmingham, AL, where he works as a pediatric physician. He is the author of two family worship books (The Expected One: Anticipating All of Jesus in the Advent and Mission Accomplished: A Two-Week Family Easter Devotional) as well as the illustrated children's book, The Littlest Watchman. The book that has most impacted his life is Dominion and Dynasty, by Stephen Dempster. 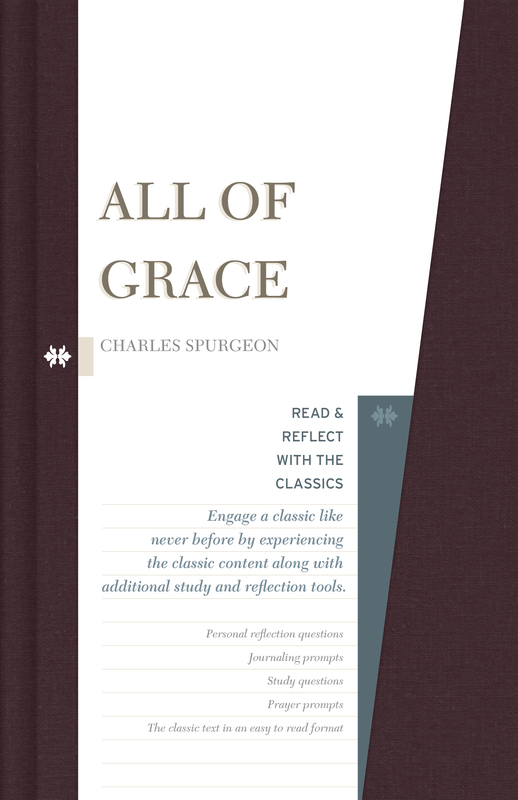 Enter your email to receive updates and a receive a free digital edition of All of Grace by C.H. Spurgeon. On behalf of LifeWay Books, please enjoy a complementary 30% off discount on your next book on LifeWay.com. Enter C15870 in the field under “Apply Promotional Code” in the checkout process. Copyright© 2019 · All Rights Reserved.